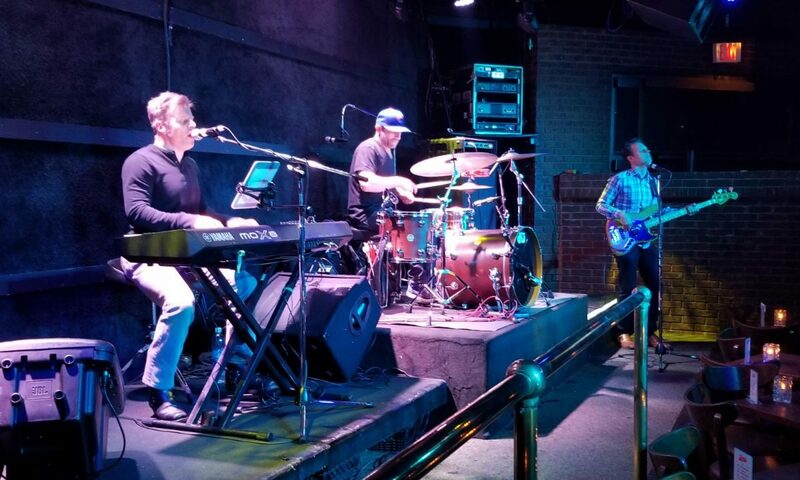 a Dallas-based rock trio consisting of keyboards, bass, and drums, with vocals. We understand if you’re into the large bands with multiple singers; a horn section; matching outfits; huge production. Maybe you’re not. So maybe, you want to try something different for the next function. That something could be Earshot Trio, and you can be just as satisfied as you would had you stayed with your original choice. So you want to scale down, yet you may be concerned that a trio just won’t get people going. There’s a lot of power in trios, Just ask Cream, The Jimi Hendrix Experience, The Police…even Ben Folds Five. Like we say “we play like bands much bigger than we are.” With that, Earshot Trio can cover quite a bit of material.